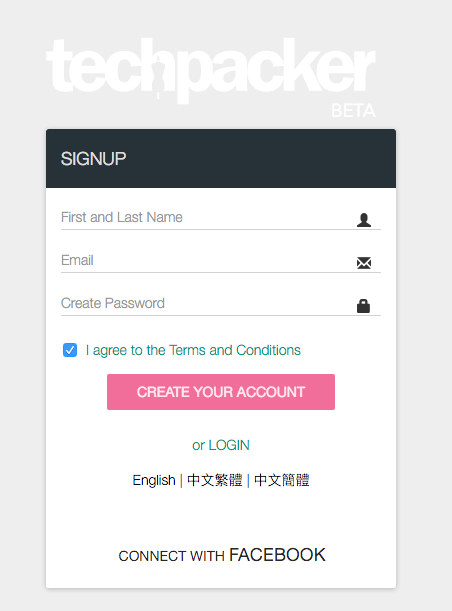 Sign-up for a Techapcker account or log-in if you already have an account. 1. After you sign in, click the ">" icon to expand the side menu. Click on upgrade button to continue. 2. Or Click on your current plan name at the top bar and then click on any plan to continue. Click on Enter your promo code here for whichever plan you wish to subscribe to. Enter your code and click USE PROMO CODE to continue with Stripe payment gateway. Wait for a few seconds for our Stripe checkout display to popup. Your selected plan will be displayed with the total amount (discount already applied) at the bottom. Simply enter your Credit or Debit card details. Confirm the Payment and vualá!! Congratulations.